There are many ways to learn a language. No matter which of them you use, it is always necessary to have a dictionary, because the more words you know, the more communicative you become. Today we will tell you about the most effective and popular Ukrainian dictionaries and show where to find them. Nowadays it is easy to find everything on the Internet. You don’t have to take big books and it is necessary just to have access to the network to search for the word meaning.Here are the most useful online dictionaries for Ukrainian learners. 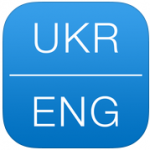 ABBYY Lingvo – this is a multilingual dictionary, but it has Ukrainian and English too. It shows different meanings of the word according to the field of usage. It also has some examples of sentences, in which the words you look for are used. It has a premium version, where you can download the offline dictionary to your PC. Unfortunately, it doesn’t have English interface, but it is easy enough to understand which button to pull. LingvoSoft – this is also a nice dictionary for translating. It is quite similar to ABBYY Lingvo, but it doesn’t have examples of using. So, if you need just a word translation, this dictionary is for you. Slovnenya – this is the most pleasant Ukrainian dictionary 🙂 The word “Slovnenya” is a changed word “Slonenya”, which means “a child of an elephant”. It is simple, but informative and useful. It contains about 110000 English and Ukrainian words and phrases that are easy to find. It is an “ongoing project to create an intelligent online multilingual dictionary started in 2005 by graduates of the Kyiv-Mohyla Academy”. Glosbe – is a collaborative project and every one can add (and remove) translations. On Glosbe you can check not only translations into language Ukrainian or English: they also provide examples of usage, by showing dozens of examples of translated sentences containing translated phrase. This is called “translation memory”. Such translated sentences are very useful addition to dictionaries. Entries display all relevant information: audio pronunciation, gender, declension, similar phrases, example sentences with translated word (translation memory). Dict.com – unlike computer translators, dict.com site offers authentic bilingual dictionaries created and maintained by actual professional linguists. Dict.com dictionaries contain multiple possible translations with extended additional information – differentiated and numbered meanings of the word including examples of use, which help the user choose the relevant equivalent for a given context and also use that equivalent correctly in active communication. Entries feature all relevant information: word class, gender, phonetic transcription, accents, contextual info, prepositional phrases, examples of use, idioms, related titles. Dict.com also provides search history. In addition to the dictionaries, there are also Topics and Vocabulary practice. You can buy them on amazon.com or at some bookstores. It is not very easy to bring them everywhere you go. However, there are some people who like paper books most of all. Moreover, you can take notes in such dictionaries and work with them if your cell phone is broken. 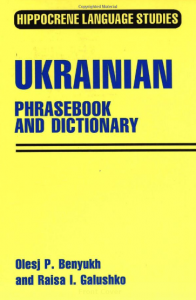 Ukrainian Phrasebook and Dictionary – this is a good dictionary for beginners who want to learn the main words quickly. It also has a phrasebook which will be helpful for people who are going to travel to Ukraine soon. 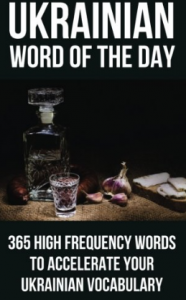 It includes 3000 popular words in both English and Ukrainian. In addition: actually, this book is not a dictionary, but it is easy to learn words with Ukrainian Word of the Day. You will find the new and interesting way to find out more about Ukrainian lexis and improve your vocabulary without any difficulties. Applications always make the life easier. Here are the best dictionaries for Android. 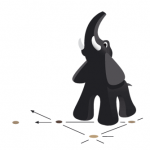 Xynotec – one of the best offline dictionaries, which is strongly recommended by its users. A big advantage is that it has pronunciation of the words you need. You can also view the history of your favorite words. 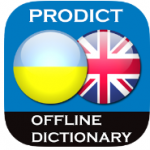 ProDict – this dictionary contains 177 027 words. It also works online and offers pronunciation of words and phrases. The language is identified automatically. You can change the screen design according to your wishes. If you use iOS, look at the dictionaries below. 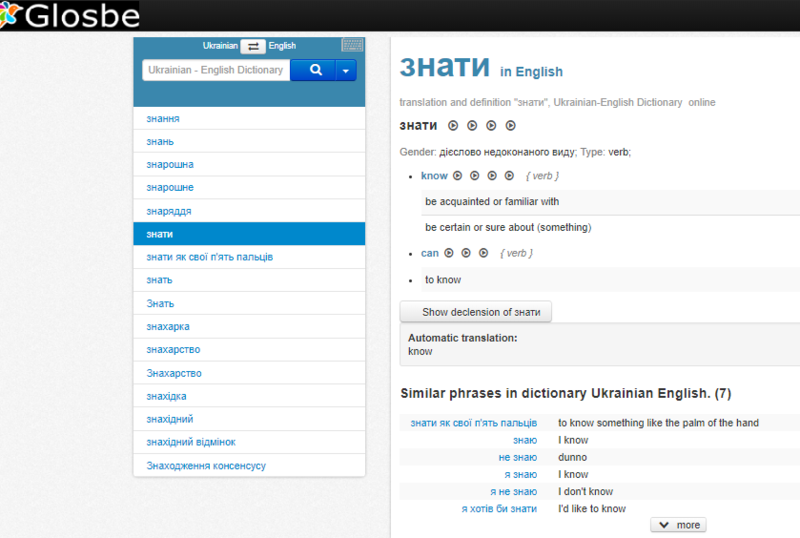 Ukrainian-English Dictionary and Translator – this dictionary has 138 000 translation pairs. It contains not only translation but also phrases and collocations with a certain word. You can also find synonyms and add some words to favorite in order to have a quick access to the most important parts of information. 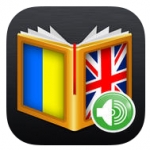 Ukrainian-English Dictionary from Codore – one of the greatest advantages of this dictionary is a possibility to find many words which are used in speaking language. It is an important tip if you want to travel to Ukraine, because, as all languages, it is full of slang expressions and another special lexis. You can also listen to the pronunciation of the words while using this app. 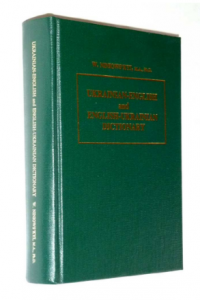 Do you know any other good dictionaries? What dictionary do you use? 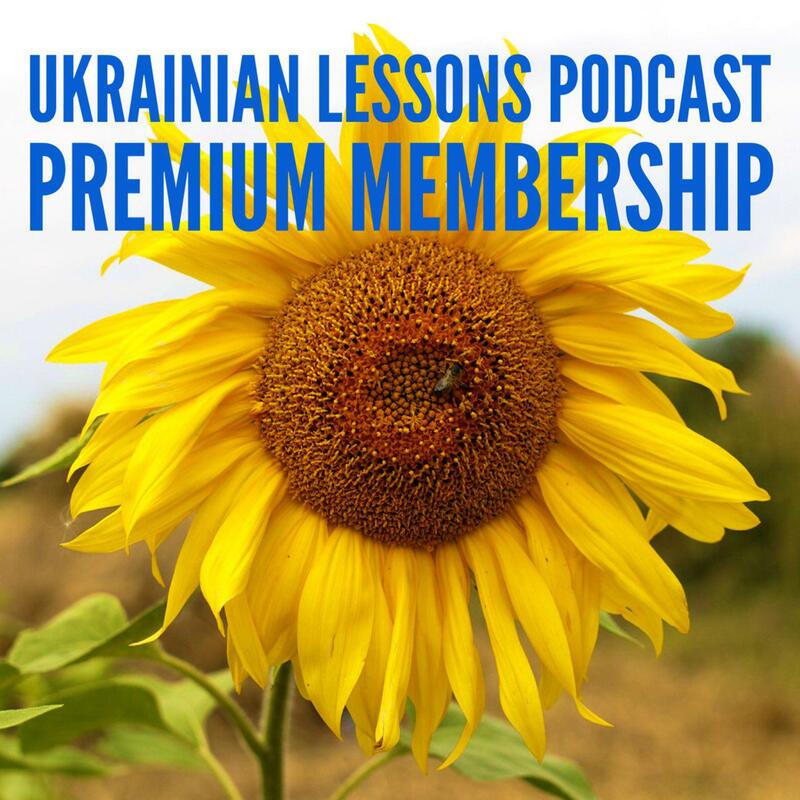 Please, share your experience in the comments below to help Ukrainian learners.